Interview Questions for Manager Position: Are you looking for manager interview questions? Here is the latest article on this. For people who are preparing for an interview especially manager position, this is the right place to grab all questions. Before preparing your answers first review the most common and popular interview questions for the manager position. You can move forward in your hiring process if you prepare well for an interview. In addition, you may check the job interview tips for fresh aspirants. In this article, you can find all types of managerial interview questions. So review all these questions and prepare your answers accordingly. At the time of an interview, the interviewer may check your experience, skills for selecting manager position. They also check how you will fit into the organization. Be prepared to answer the most popular manager interview questions. The majority questions from the interviewer are to check your abilities. For manager position, the company looks for results and people management skills from the candidates. Here are the sample interview questions for the manager position. Tell me your short-term goal. Where do you want to see yourself after 10 years? Do you have any previous managerial experience? Who was your best manager? How did you handle most challenges and problems at your last job? What challenges are you looking for this role? Tell me about the time when something went wrong at work. Do you have any personal experience that helped you to become a good leader? Tell me about the most difficult team you’ve ever lead. When was the last time you had a disagreement with a colleague or customer? 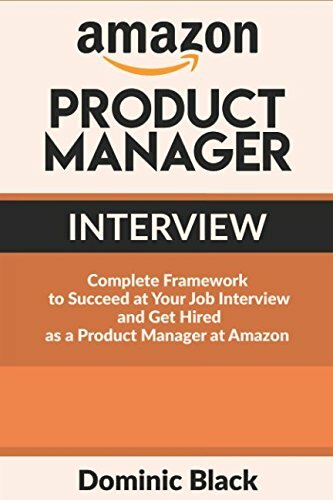 Get your Amazon product manager interview guide by the following link. It is the five-star rating book on manager interview guide. In this post, you can find the list of questions that help you to prepare before attending an interview. This article focuses only on interview questions related to the manager position. Make sure to prepare answers to all these questions. You can perform better as much as you prepare for these questions at the time of an interview. Please do comment and let us know the improvement and your feedback. Also, share this article on top social media platforms and help others to know this.